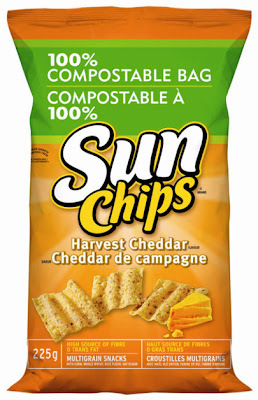 Sun Chips. They are one of my favorites among the snacks isle at the local grocery store. Not only they are delicious and healthier than other chips, but every bag of Sun Chips (made by Frito Lays) is green. No I'm not talking about the color of the bag, but clean to the environment. They leave a 0% carbon foot print. They stay true to their name in every sense. 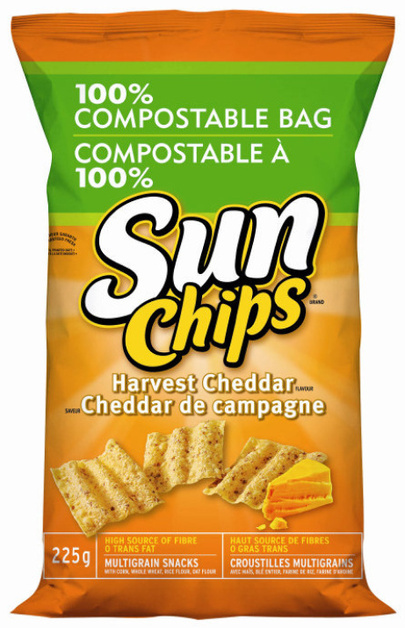 The people at Sun Chips take "going green" to every level of their management, starting at the corporate level down to the production line of every bag. 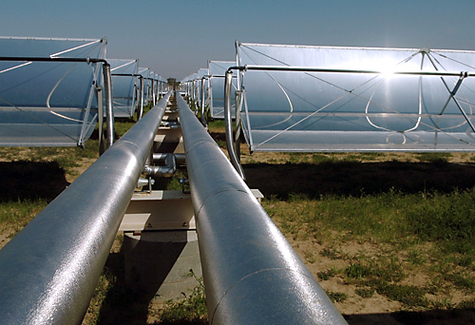 It was someone's ingenious idea to power up a Sun Chips plant in Modesto, California using Concentrated Solar Power (CSP). My Opinion: So as you can see, Sun Chips is committed to their product. Not only they are they healthier for you when you feel like snacking on something but also good for the earth. 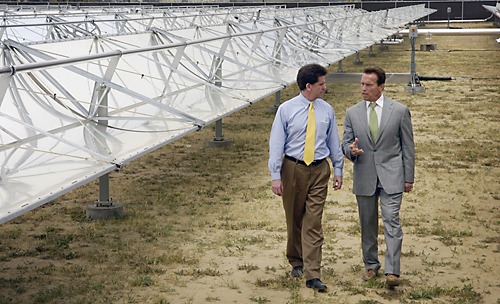 Its a goal of Frito Lays to convert the rest of their production plants into pure sun powered green facilities. Just thought I would share it with you, so that next time you walk down that snacks isle at your local grocery store, you will have a green spark of thought and do a little good to our Earth.